I attended the 2011 American Society for Environmental History conference in Phoenix a few days ago. One of the sessions I attended was an interdisciplinary round table discussion, titled “Sustainability and its Discontents.” Political science professor Thomas Princen brought up a number of thought-provoking points that are relevant to our work here with the SHP. 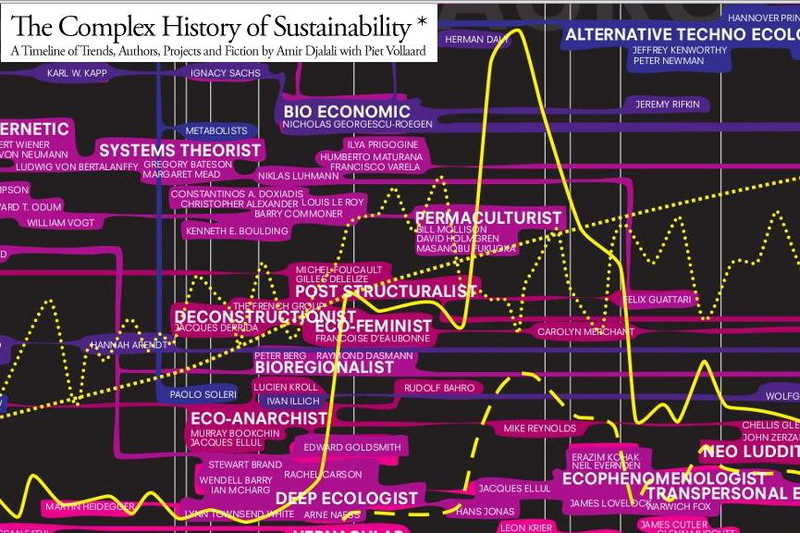 The SHP post “On the history of sustainability in the Pac NW” provides a useful way to think about the regional history of the thing we call “sustainability.” I wrote this post in the hopes that the student who contacted me with that question would engage us in a discussion on this topic for all of our benefitbut, unfortunately, this has not yet happened. However, a student in this quarter’s Capstone class recently forwarded me an email with information about Steven Reed Johnson’s work, and this information does help shed some light on the topic. There are also some other sources that provide insight as well. The Canadian Oral History Association (COHA) recently published a special issue of their journal Oral History Forum d’histoire orale titled “Talking Green: Oral History and Environmental History.” This special issue is available for free public access (one does not need to be a member of COHA or a journal subscriber to access the articles). I recently discovered a fascinating online project, “Native Perspectives on Sustainability: Voices from Salmon Nation,” run by Dr. David Edward Hall, professor of psychology at Portland State. The website is an off-shoot of his PhD research.